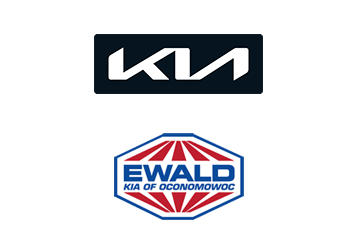 Ewald Automotive Group was founded by Emil Ewald in 1964. Mr. Ewald is a World War II Navy Veteran. The company is now owned and operated by Craig, Brian, Dan & Tom Ewald together with their sons. 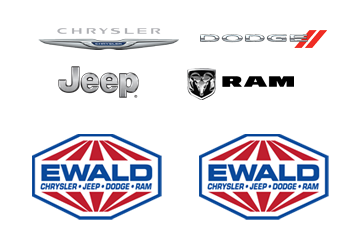 With selection of over 2,000 new and used vehicles for sale, the Ewald family dealerships have the best selection around. “Complete satisfaction or we will redo the work or refund your money” (90 days or 4,000 miles). ✓ Any one of the following military documents qualify. From all of us at Ewald Automotive Group, we would like to thank you for serving our country and defending our freedoms. 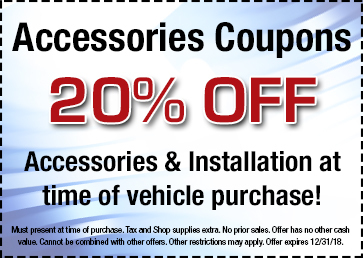 Enjoy our exclusive Military discount pricing on all new and used vehicles in stock, special offers and Military coupons on automotive service and repairs. Our family-owned and operated business has 3 generations actively involved on a daily basis. 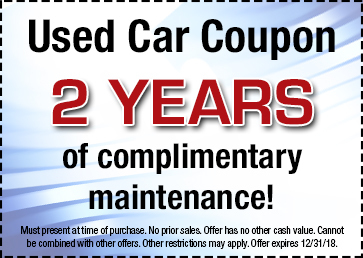 We stock over 2,400 new and used vehicles for you to choose from. 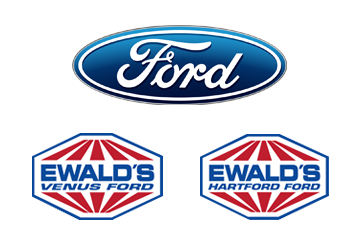 Our sales associates are factory-trained and certified to help you in your vehicle search. 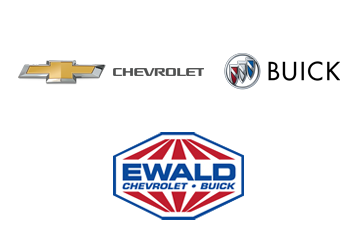 We offer a dedicated sales team and process for all Ewald Military Advantage Program inquiries. 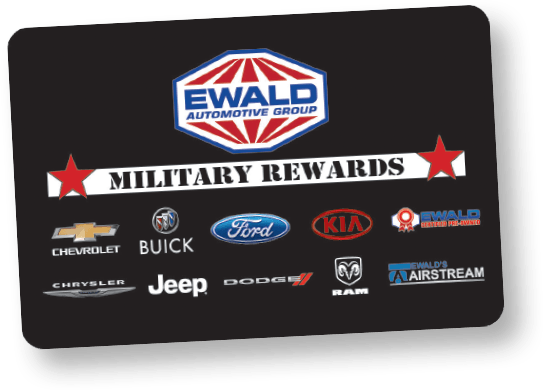 Contact our Military Team today for more information or to make a program inquiry today: Military@EwaldAuto.com or 888-707-3931. 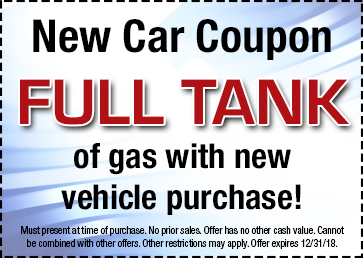 Get the lowest price on any new vehicle we sell guaranteed. Veterans get first order priority with our lenders, guaranteeing the best financing. 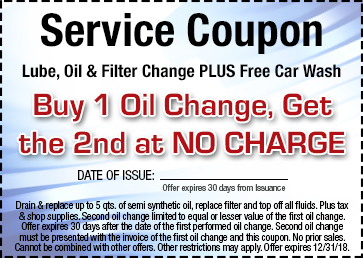 Save on all your service maintenance repairs and even daily Rent-A-Car with your Ewald Military Advantage discount card.